Born October 10, 1977, he graduated with honours in law from the academic year 1999/2000. Already an Adjunct Professor of Family Law, he has a PhD. in Civil Law from the University of Urbino “Carlo Bo”, where he has regularly held lectures and specialized courses. He has also taught at numerous educational institutions, including the specialist school for legal professionals in Urbino and the law schools of the bar of Rimini and Pesaro. He has participated in many scientific conferences and medico-legal training courses as a speaker on issues relating to the legal aspects of health care. 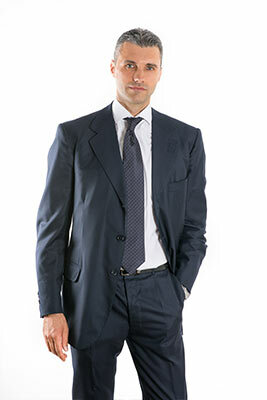 In particular, along with other professionals of the Chiarini Law Firm, he was commissioned by the Region of Tuscany to hold training courses for operators of all regional A.S.L. on “Legal Aspects of the emergency/urgent care system”. He is a member of the editorial board and he assists in co-ordinating the quarterly magazine “Le Corti Marchigiane”, collaborating with the magazine “Giurisprudenza Italiana” from the publishing house UTET Legal. From 2004, the year that he passed the professional qualifying exam to practice law with maximum grades (300/300), he has been called to the bar upheld by the Law Society of Urbino. He wrote a monograph – published by Giuffrè Editore – on service contracts, as well as contributions on the subjects of usury, public institutions for assistance and charity, compound interest, informed consent, mediation, and causal link in medical liability. He edited the parts relating to property, usufruct, tendering contracts, obligations of the principal and evidences of the book “Codice Civile annotato con la giurisprudenza” published by Il sole 24 Ore and also the parts relating to usury of the book “Codice delle Leggi Complementari Civili annotato con la giurisprudenza” of the same publishing house. He is authorized to practice before the Supreme Court of Appeal and other High Courts. In the area of his professional practice he focuses mainly on civil and commercial law, specializing in medical malpractice lawsuits, tort liability, business consulting and contract law. He gained experience, achieving important results both in and out of court, in the private tender contracts sector and in the field of hospital liability resulting from malpractice by medical professionals and errors in organization. 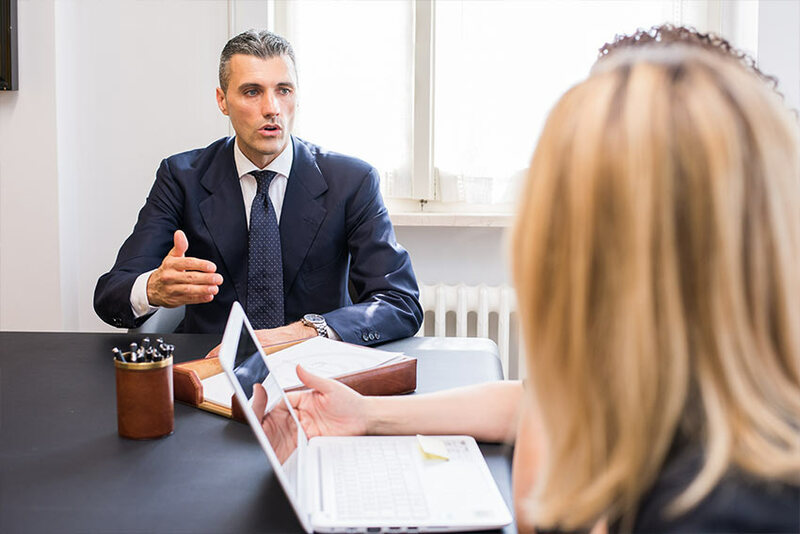 Chiarini Law Firm is a Professional Association with offices in Pesaro Urbino and Chieti that has a team of Lawyers and highly qualified Professionals. We guarantee a high level of expertise in our respective areas of specialization, in order to manage and resolve matters in the shortest time possible and with the best result possible whatever the type of problem the Client is facing.